The leading centre of excellence in research and development in water and sanitation. Undertake innovative applied research and development on appropriate technologies and approaches for water and sanitation. Carry out capacity building for sector actors. 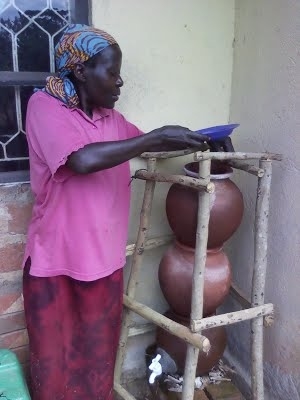 Build up the profile of appropriate technology for sustainable water supply and sanitation options by popularizing the appropriate technology practices. Accelerate public/private investment through innovative financing mechanisms and demonstration of acceptable innovative. Continuously identify challenges facing the adaptation of appropriate technology in the water and sanitation sector.